Are you curious about how much space does MacOS take? Let’s get a closer look with MacOS High Sierra in this new article! Read along. New versions of MacOS bring new features and designs that can improve the user experience. However, you must note that it takes a lot of space on your device to run successfully. 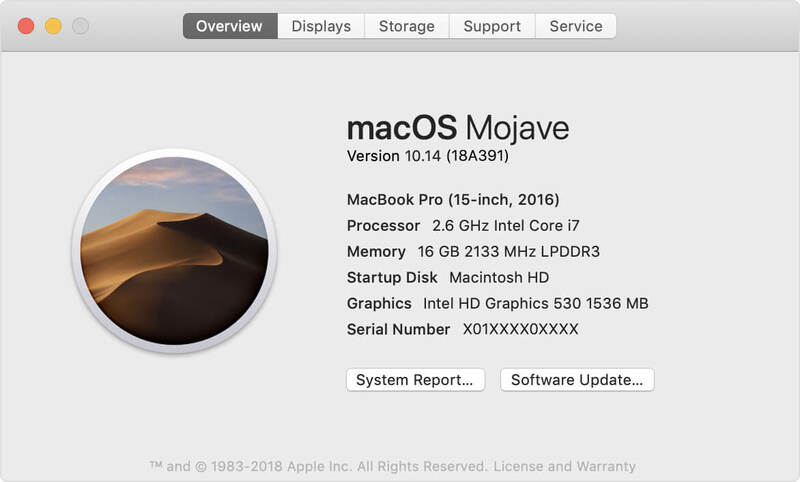 Apple MacOS 10.14 Mojave was released to the public on September 24, 2018. You cannot download the update unless you have freed some space enough for it. Today we will learn how much space does Mac OS take and what are the best practices to improve the device performance. How to Completely Uninstall Mac Software? How to Speed Up Your MacBook/iMac? Part 1. How Much Space Does MacOS High Sierra Take? If your Mac has been running on macOS 10.12 well it should also run smoothly with macOS 10.13 High Sierra without any issues at all. All Mac models and devices from 2009 like Mac Book, iMac, and Mac Book Retina and 2010 models such as Mac Mini, Mac Pro, Mac Book Air, and Mac Book Pro are compatible with the MacOS High Sierra. However, if you are unsure which version of macOS you’re using, you can find it by going to the device information of your Mac, to do this, open the Apple menu and click on ‘About this Mac’. In order to run High Sierra on your Mac, you will need at least 8 GB of available disk space. I know this space is a lot but once you did the upgrade to macOS High Sierra, you’ll get more free space because of the new Apple File System and HEVC which is a new encoding standard for videos. By these two newly added features your photos, videos, apps, and other files will consume less space on your Mac. Sound cool? Start the upgrade now. If your Mac does not have enough space to accommodate the new MacOS then you can clean up the entire system first. It could be clogged with junk files and unimportant files. The longer we use our devices, the more unneeded and unimportant files we store in it that later on can cause slow performance. Some even affect the way the device boots up because they have a login and startup files included. The best thing to do is to remove these unneeded files permanently so you can get a faster Mac plus more space for the new MacOS update. However, deleting them manually may take time so better use an automatic program to remove the junk files with ease. There are programs that can easily erase these junks without too many steps involved. Just like Mac Cleaner, offered by iMyMac. It is a powerful program that eliminates all the clutters that affects the performance of the device. This is an effective and efficient software solution to erase junks, clear browser and system caches, and more. How can Mac Cleaner help you in cleaning up the junks from your Mac? First, you need to download Mac Cleaner and install it on your Mac. Next, follow these steps on how effectively use this program. You may also use the other options such as Clutter and Large & Old Files. These two will also help you free up some space on your Mac and be able to upgrade to the latest Mac OS. Mac Cleaner also helps you scan and analyze the status of your device especially the Disk, Memory, and the CPU. The next time you will experience, latency or apps slowing down, use Mac Cleaner to check and determine what is really going on with your device. Your Mac has now plenty of space needed to accommodate the new Mac OS. Simply follow the instructions given by Apple on how to proceed with the update or you can follow these steps below. Now that you are ready with the upgrade, first create a backup just to make sure your important files are safe and secured. Setup your Time Machine so that you can easily create a backup with an external drive. Remember that the first time you backup using Time Machine will take a long time to complete. This is normal though. However, after a series of backups, Time Machine will only backup the files that were changed and added for faster process later on. 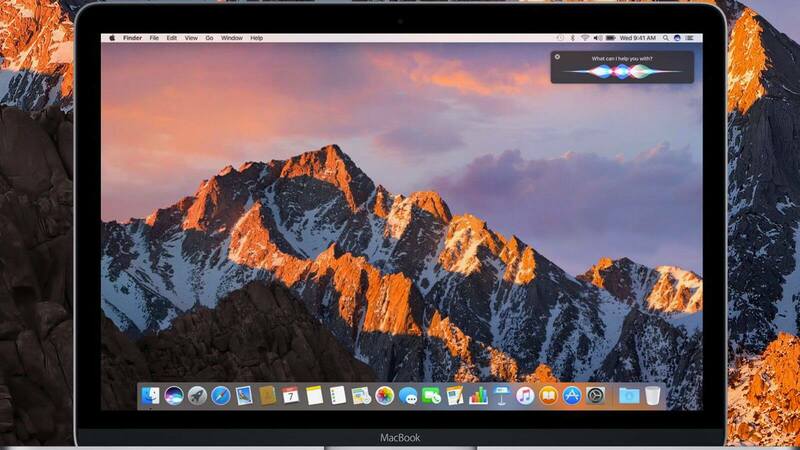 Right after making sure that you have your own backup, you can download the new Mac OS through the App Store. Remember that during the upgrade, the device will keep on restarting several times, this is normal and some activities might be slow until the upgrade is finished. When the upgrade is fully completed, you may now continue where you left. Now that you are aware of how much space does Mac OS take, you can be ready at any time there is a new upgrade released. Of course, don’t forget to clean up your entire system and free it from junks and clutters that are often the suspects of space-hogging. Use Mac Cleaner by iMyMac to save you from all the hassles of manual deletion. When the latest MacOS Mojave comes out sooner, for sure you are among the firsts to download and try! Share this with your friends and let them know! 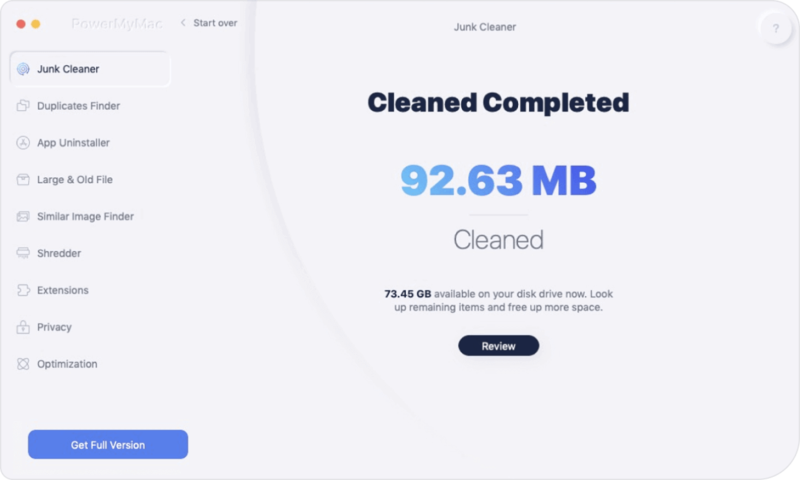 / Mac Cleaner / How Much Space Does Mac OS Take?